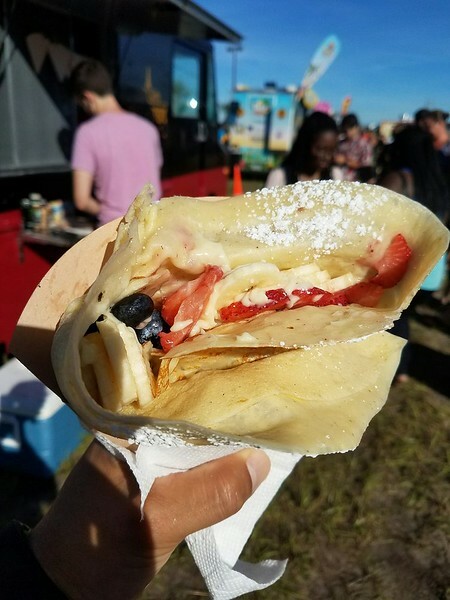 Owners of the Full of Crepe Food Truck are opening French/Canadian-inspired brasserie that promises to elevate poutine and crepes in Jacksonville's burgeoning restaurant scene. 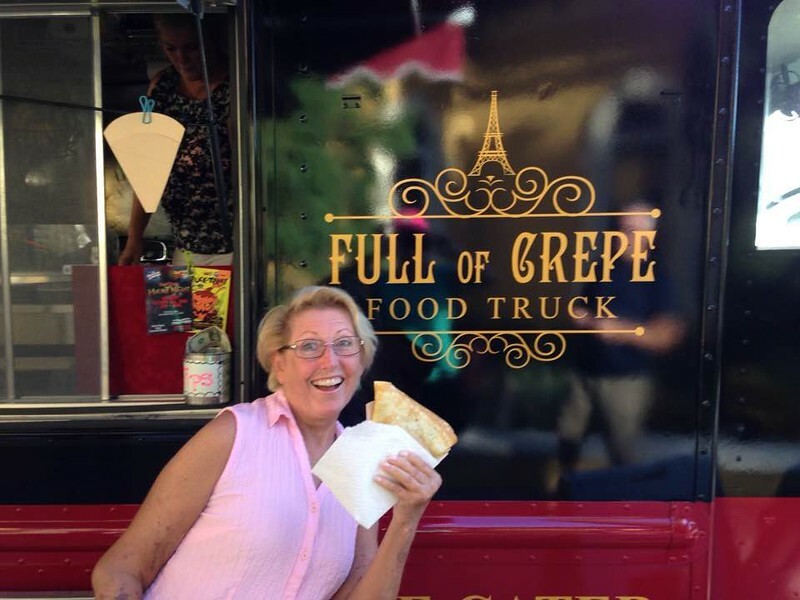 Paryse Lambert has operated The Full of Crepe Food Truck for the past two years, serving a variety of sweet and savory crepes at locations throughout town. When The Court Urban Food Park opened downtown in February, Lambert started to sign up for a regular rotation and met one of the The Court’s proprietors Jack Shad of Windmill Consulting. Shad had recently took over a building in Riverside and wanted to show her a space that might fit her plans to open a brick-and-mortar business. Lambert has signed a lease to occupy a ground floor space at 2544 Oak St, and open The Stuffed Beaver. The new restaurant is located along a former streetcar line, with close proximity to St Vincents Hospital and walking distance to the popular Five Points and King Street commercial districts. 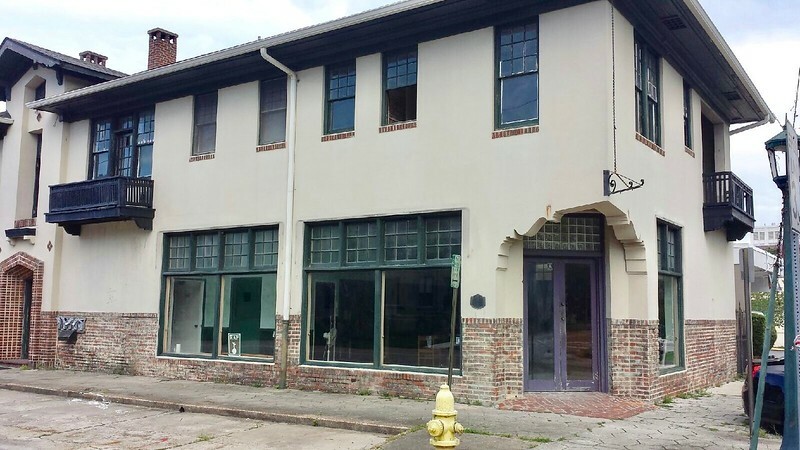 The new space is also close to a new development proposed by AccuBuild featuring a coffee shop and café space rumored to be St. Petersburg-based Kahwa Coffee Roasting Company. Known as the Delgado Building, the structure was built in 1919 by architects Earl Mark and Leeroy Sheftall. Both Mark and Shetfall had apprenticed for legendary Prairie School architect Henry J Klutho. The building was named after Sheftall’s mother-in-law, Delores Delgado, who owned the building for several decades after its initial construction. The building was previously home to longtime neighborhood staple, Judson’s Restaurant. Lambert will be parking the food truck and renovating the old Judson’s space reminiscent of French brasseries common in Montreal. In addition to crepes, the new restaurant will serve a variety of Parisian-style salads and sandwiches as well as several varieties of French Canadian poutine dishes- gravy and authentic Quebec cheese curd-topped french fries. 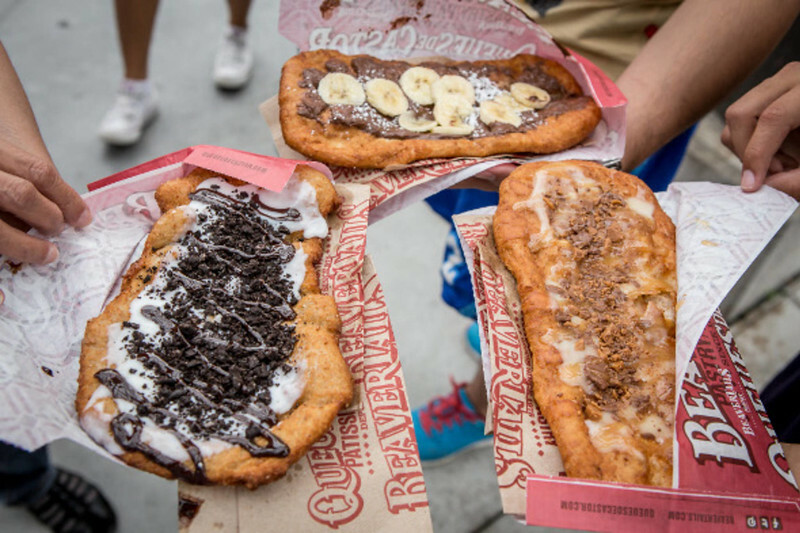 The new restaurant will also introduce a new-to-Jax take on a Canadian delicacy called ‘beaver tails’ that use fried dough shaped like (you guessed it) beaver tails and are doused with a variety of toppings like powdered sugar, cinnamon and nutella. A popular delicacy in Canada, Jacksonville diners will soon be introduced to the sweet delights of beaver tails. Image: BeaverTails franchise in Canada.